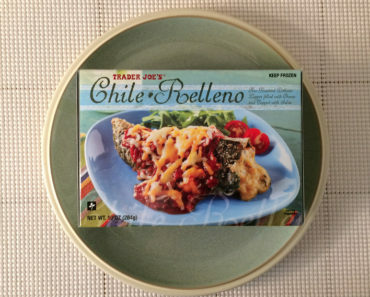 When we tried Trader Joe’s Chicken Enchiladas, we were pretty impressed. Our staffers praised the “melt-in-your-mouth consistency” and appreciated the healthy helpings of cheese and chicken. Needless to say, we had high hopes for Trader Joe’s Cheese Enchiladas. The last time we had Trader Joe’s enchiladas, we opted to heat them in the microwave. This time around, we decided to cook them in the oven, even though the process is pretty time-consuming. 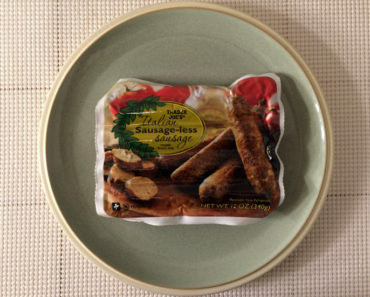 It takes more than 40 minutes to fully cook these babies, which means you’ll probably want to stick to the microwave instructions if you’re in a hurry. When Trader Joe’s describes these as cheese enchiladas, they definitely aren’t kidding. 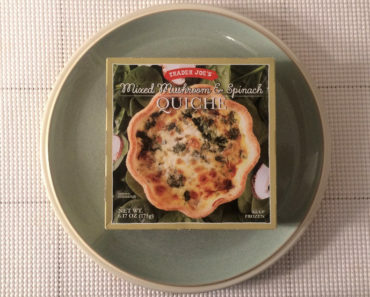 These are absolutely loaded with both Monterey Jack and cheddar cheese; more often than not, cheese was the only thing we had on our fork. In addition to plenty of gooey, melted cheese, this dish contains small chunks of bell peppers and a mild enchilada sauce. 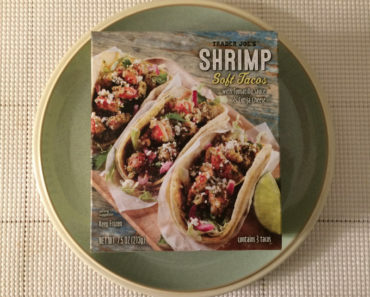 Even though our staffers had some complaints about the corn tortillas when we reviewed Trader Joe’s Chicken Enchiladas, this time we found the tortillas to be perfectly tasty. They aren’t bursting with flavor, but they taste fresh, and they have a nice crispy texture to them. If you’re picky about tortillas, we’d definitely suggest that you cook this dish in the oven. 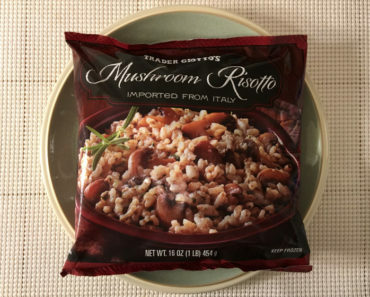 Trader Joe’s says that there are two servings in a container, but we don’t really buy that. The enchiladas are pretty small, and they seem designed to be eaten by a single person. 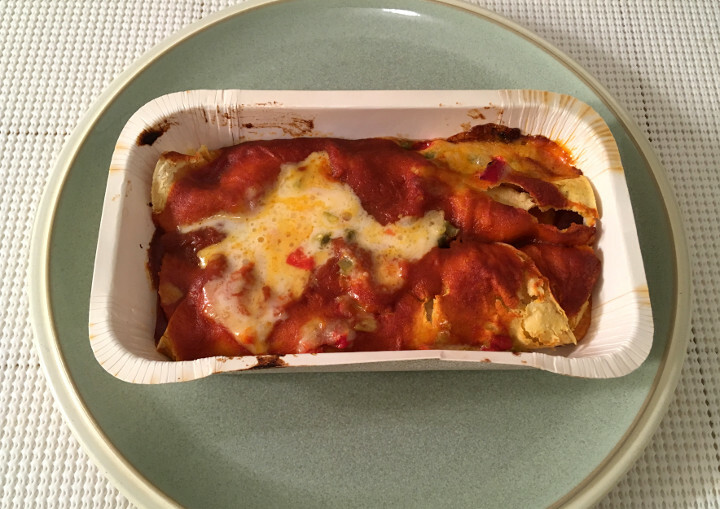 If you don’t split up the enchiladas, this meal is fairly high in calories; a container has 580 calories in total (and 320 from fat). 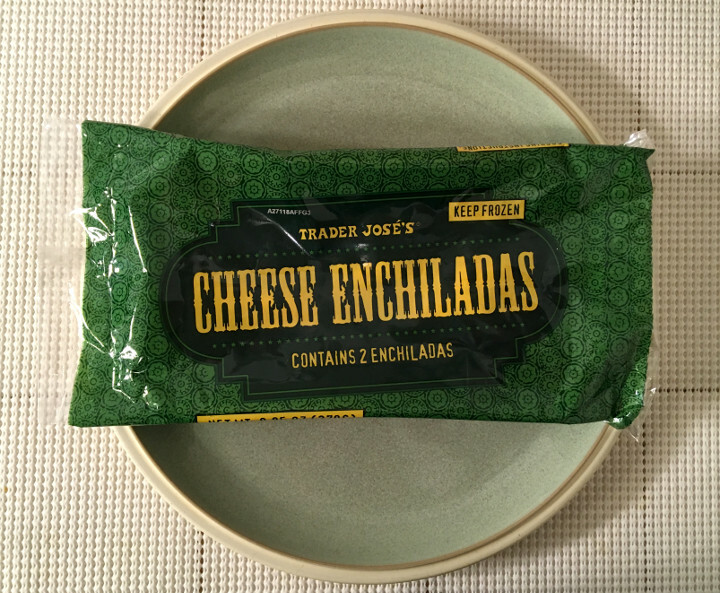 If you’re a fan of cheese, you’ll probably enjoy Trader Joe’s Cheese Enchiladas. They may not be the best enchiladas we’ve reviewed, but they are a fantastic way to satisfy your cheese cravings. 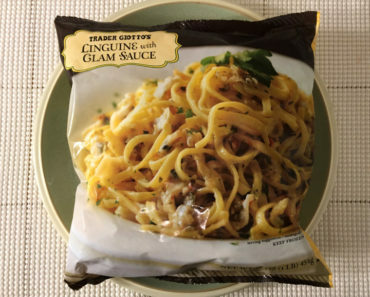 It’s not a dish for dieters, but it’s still a meal we’d try again. To learn more about the nutrition content or ingredients in these Trader Joe’s enchiladas, check out our package scans below.